McKinley Elementary School Principal Dana Suppa, left, accepts the MLSEC clothing donations from members Jamie Loebsack, Robin Marshall and Renee Marshall. 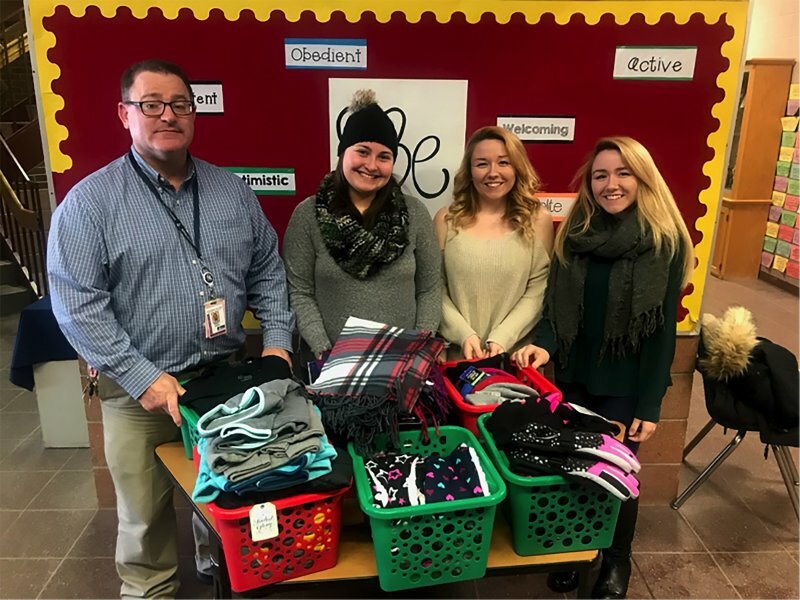 Edinboro University's Middle Level and Secondary Education Club (MLSEC) recently donated several bins of warm winter clothing to McKinley Elementary in Erie, Pennsylvania. The donated winter coats, hats, scarves and gloves were gathered during Edinboro University's first annual Warriors for Warmth Walk/Run/Roll 5K. The 5K race served as a fundraising event, and participants were encouraged to bring a winter clothing item to donate to children in need. 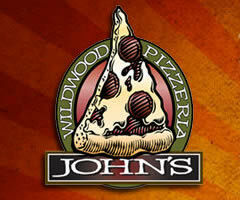 The race was held on Nov. 11 at the Edinboro University Zafirovski Sports and Recreation Arena. 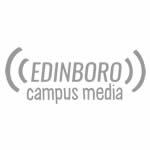 The Edinboro students who organized the event were Aaron Jackson, Robin Marshall, Jamie Loebsack, Desiree Edwards, Shannon Kearney, Elizabeth Hartman and Alexis Schricker, under the guidance of faculty advisor Dr. Heather-Lee Baron. The MLSEC envisions the race becoming an annual event, donating warm clothes to a different local school each year. Jamie Loebsack, a junior majoring in middle level education, said: "It felt truly humbling to donate to a local school. The teachers we met with at McKinley were very gracious and thankful for the help." Middle level education major and president of MLSEC, Aaron Jackson, said, "The Warriors for Warmth 5K was a success, and we hope it gets bigger each year." Jonathan DiSalle is a contributing writer for The Spectator. 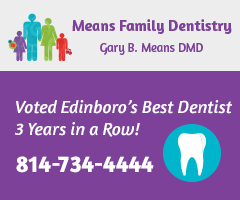 He can be reached at edinboro.spectator@gmail.com.